For the first time, we’re offering a public training session on integrating soSIMPLE Calendar into your custom apps – Great for new users and veterans alike. 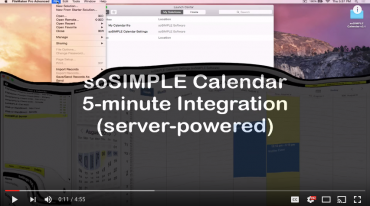 FREE soSIMPLE Calendar Integration Training – on Tuesday, October 2nd, 2018 at 12PM Eastern Daylight Time. 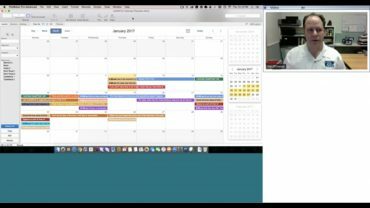 This webinar will cover an introductory overview on how to fully integrate soSIMPLE Calendar into a sample FileMaker app and online, as well as answer all of your questions about how to integrate a full-featured calendar into your FileMaker workflow. This is a great opportunity for people who are just starting out with soSIMPLE or would like to have a refresher on how soSIMPLE works. This webinar will be followed with a Q&A. One-time purchase gets you a calendar in FileMaker Pro, Go, online and more.